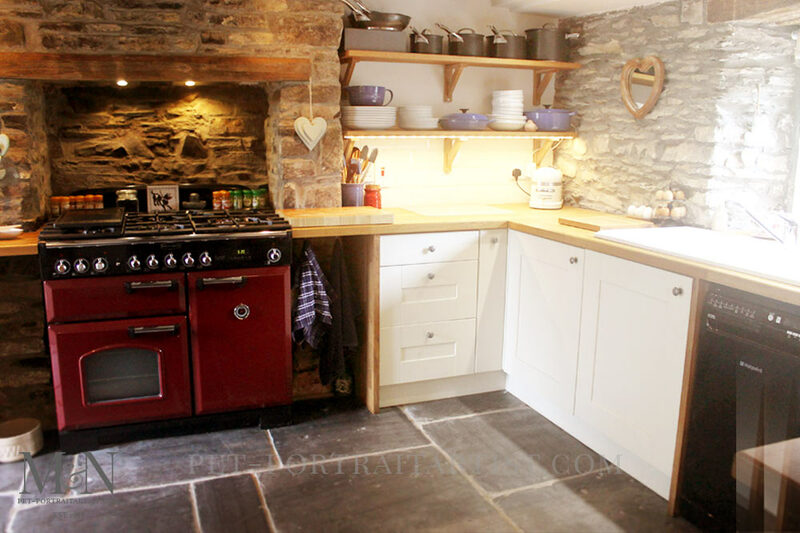 Welcome to our Welsh Cottage Renovation Photos! I know that many of our readers have been waiting for this post for a long time! We have collated all of our renovation photos of our little Welsh cottage and have added them to our website. It is an understatement to say we are thrilled with the results. We are ecstatic. There are no words to describe how lovely it is. Especially having gone through the months of upheaval, it really was all worth it. I have added a couple of photos below for our visitors to view. One of the living room and one of the kitchen. We have also updated our Cottage Kitchen >> page with new photos along with renovation photos too. The lime render needs to dry before painting. We have a few areas to decorate however mostly its complete. 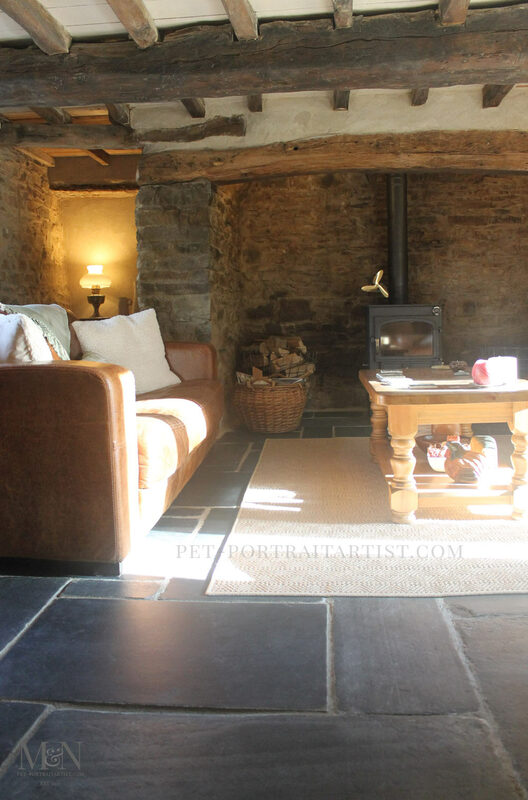 The section is introduced by our Our Old Welsh Cottage >> page. Some of you might like to take a look at too. The top cottage garden was literally a building site with drainage trenches, builders tools etc. Therefore next year I will have much more time to spend on the garden. It did get a little abandoned this year due to being so busy sorting out the builders. I have finally updated our cottage garden page. Adding a recent photo of the top garden as it is today Cottage Garden >>We really hope you enjoy viewing it all!